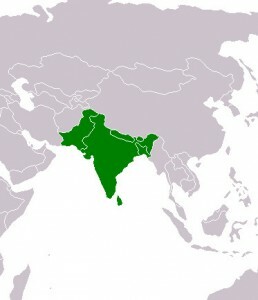 Following Christ can be deadly in South Asia. According to Open Doors USA, “Pastors are frequently beaten up or killed, church buildings destroyed, and converts forced to flee their homes.” However, people in this region desperately need to hear the Gospel. One country in South Asia holds the most unreached people groups in the entire world.